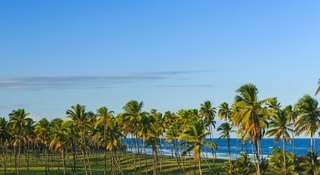 Find huge deals in Porto De Galinhas, Brazil that you may book now & pay later! 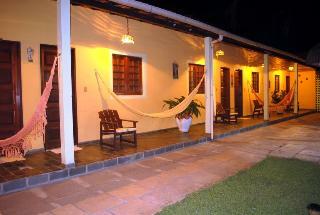 Best prices for in Porto De Galinhas, Brazil. A dream vacation for you and your family, guaranteed by our travel consultants. 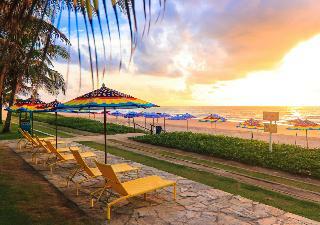 For members-only deals, we recommend using the new filter for deals in Porto De Galinhas, Brazil. 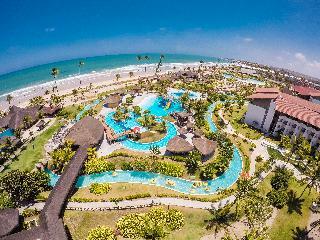 The Marupiara Hotel is a family-friendly hotel very nicely located beside the beach of Praia do Cupé, at approximately 4 km from the tourist area of Porto de Galinhas, in the city of Ipojuca, on the south coast of the state of Pernambuco. This beach hotel is a great place for couples or friends wishing to spend a lovely holiday by the sea. It features a nice pool, a gym and entertainment facilities with excellent services. 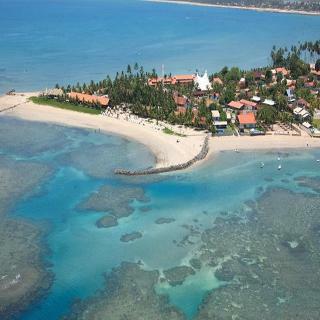 This charming hotel is in Porto de Galinhas. 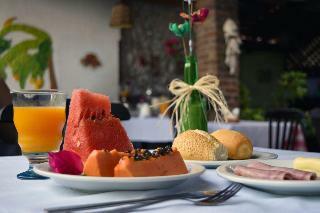 The accommodation comprises 21 cosy guests rooms. Agua Marinha is not a pet-friendly establishment. 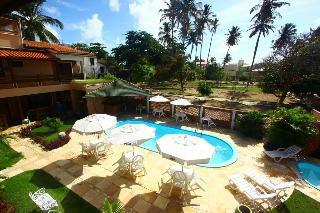 This charming hotel is situated in Porto de Galinhas. 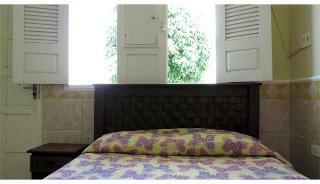 A total of 17 units are available for guests' convenience. This is not a pet-friendly establishment. 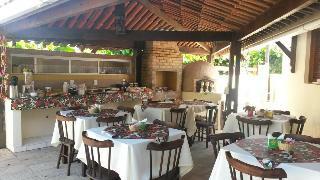 This lovely hotel is set in Porto de Galinhas. 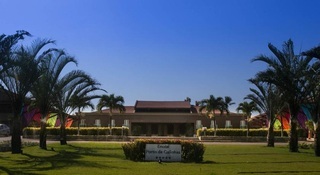 The accommodation consists of 145 rooms. Travellers will not be bothered during their stay, as this is not a pet-friendly establishment. 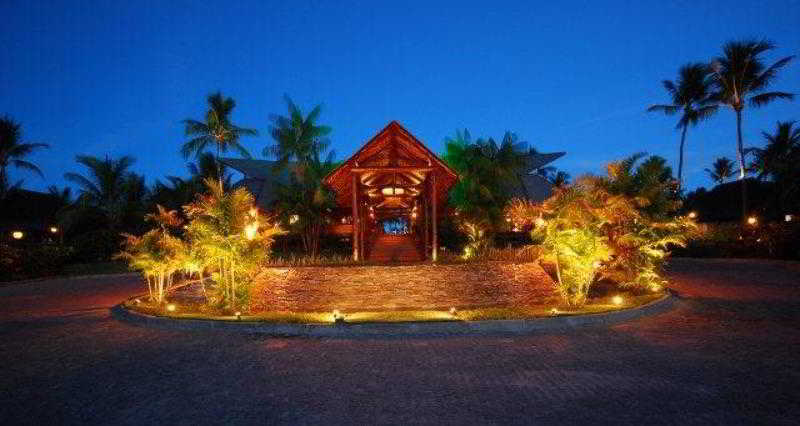 This cosy hotel is in Porto de Galinhas. With a total of 10 bedrooms, this is a nice place to stay. Those who dislike animals may enjoy their stay, as this establishment does not allow pets. 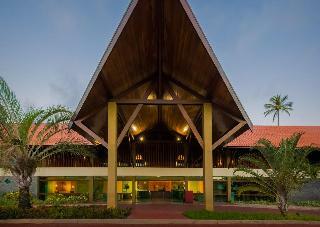 Exclusively designed for adults, this charming hotel is in Porto de Galinhas. The 27 welcoming rooms offer a perfect place to relax at the end of the day. Pets are not permitted on the premises. 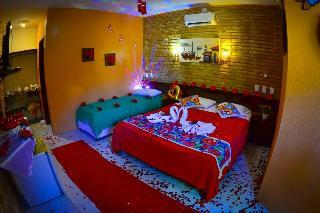 This comfortable hotel is located in Porto de Galinhas. Pets are not allowed at this accommodation. 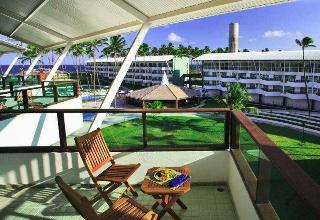 This comfortable hotel is in Porto de Galinhas. 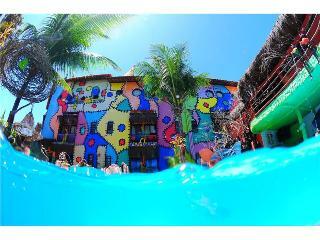 Kembali Hotel features a total of 63 guests rooms. No pets are allowed on the premises. 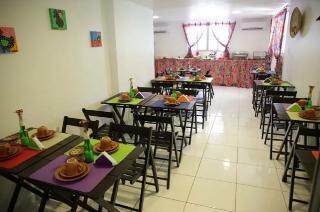 This lovely hotel is set in Porto de Galinhas. The property comprises a total of 20 snug units. Marambaia Do Porto Pousada is not a pet-friendly establishment. 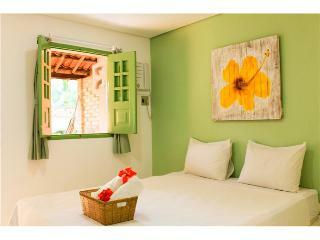 This charming hotel can be found in Porto de Galinhas. Guests will enjoy a peaceful and calm stay at Encantos De Porto Pousada as it counts with a total of 14 accommodation units. Encantos De Porto Pousada is not a pet-friendly establishment. 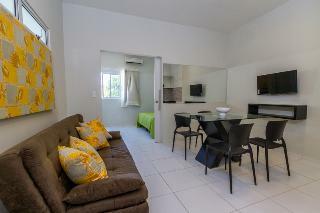 This accommodation is a 2-minute walk from the beach. 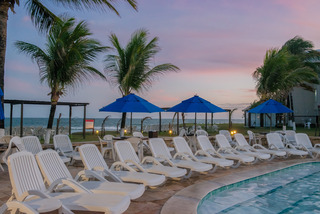 Pousada Recanto do Lobo is located on the beachfront and offers rooms with patios and hammocks, 2 pools in the garden and direct access to the beach. It is 800m from natural pools. All rooms at the pousada are furnished and feature sliding glass doors that go from floor to ceiling and open onto private patios. 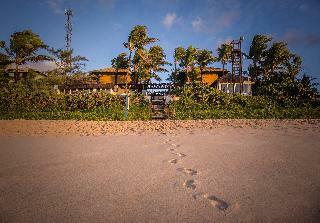 This unpretentious hotel is situated in Porto de Galinhas. This unpretentious hotel is in Porto de Galinhas. 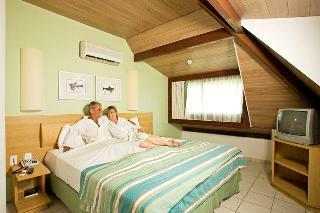 This comfortable hotel can be found in Porto de Galinhas. 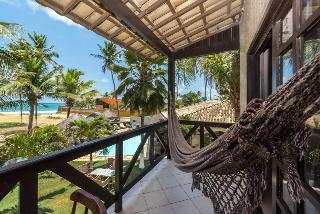 This cosy hotel is in Porto de Galinhas.